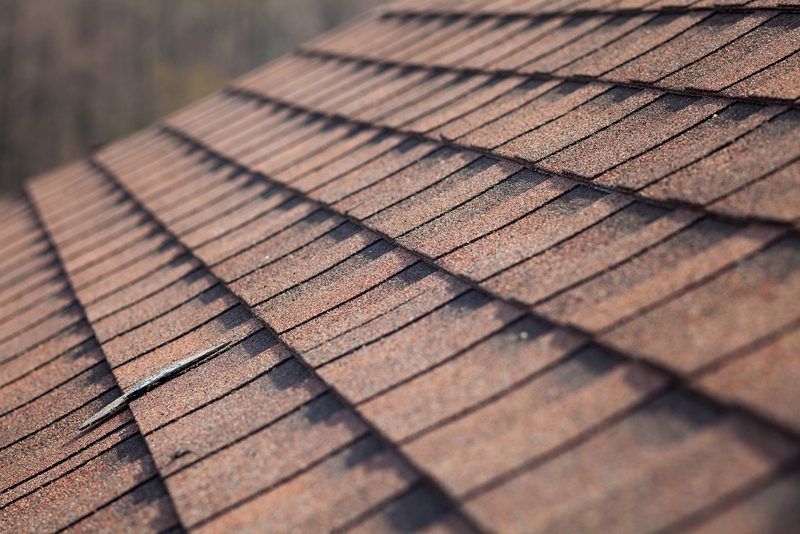 When it comes to your roof, what are you most concerned with? For most of our clients, the most important thing is to find a company that can handle maintenance, repair and inspection! Well luckily for you, the team at Elite Roofing can do that and more! Here are just a few of the services that we offer our clients in and around the Greater Connecticut area. 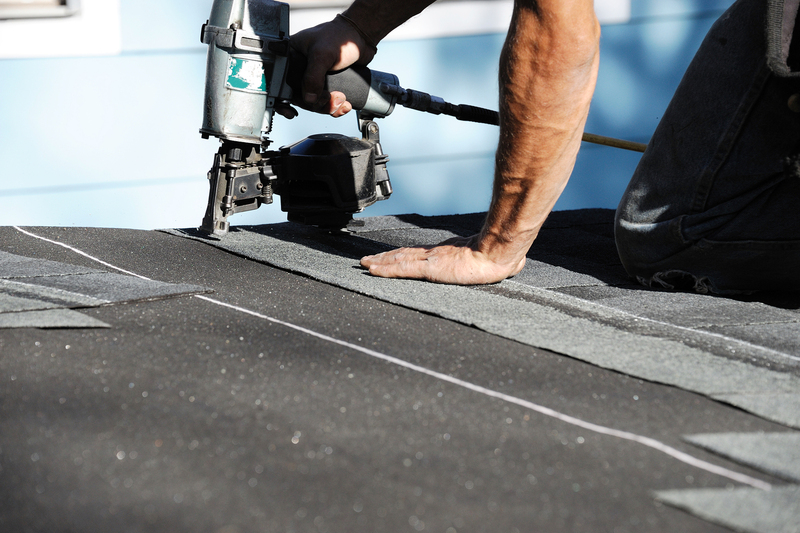 The team at Elite has quickly become the go-to company for roof repair services. We will arrive on the scene and inspect the damage done. Once we find the issue, we will chat with the building owner, and provide them with a few options on the way forward. 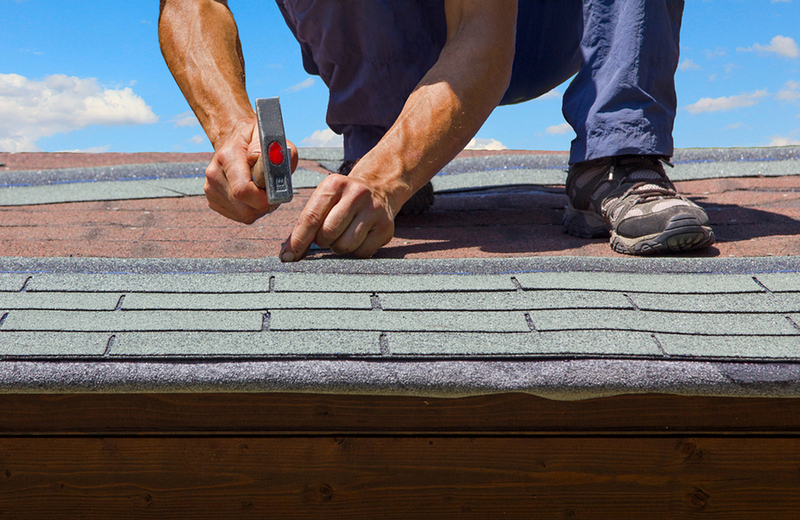 No matter if we are dealing with tile, rubber or even metal, our technicians will be able to repair your roof so that it lasts for years. Patches are an essential part of any maintenance and repair company’s offerings. 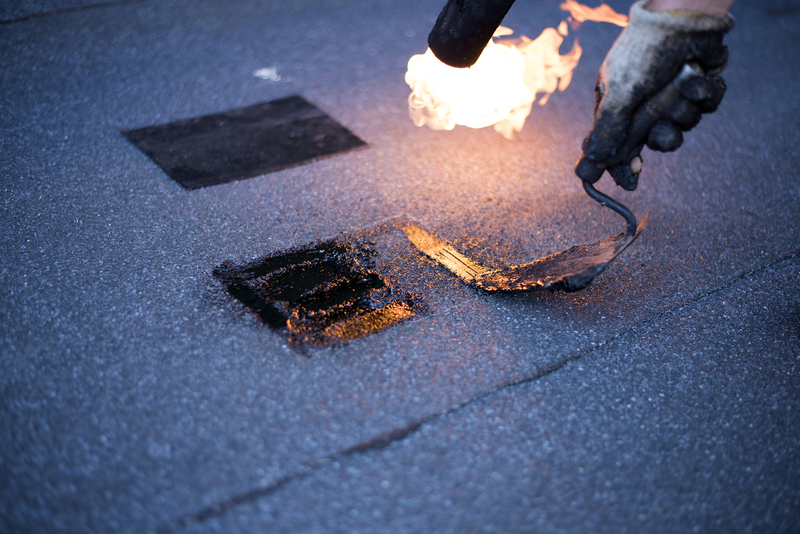 Our patch repairs are meant to last, and no matter if we are dealing with rubber or shingles, Elite will ensure that the patch will make it through more than a few East Coast winters. Our technicians will work hard to ensure that your patch flows into the rest of the roof, and we cannot wait to get started! No matter if you are buying a new building or looking to find out how your roof is doing with those tough East Coast winters, Elite is the team for you. 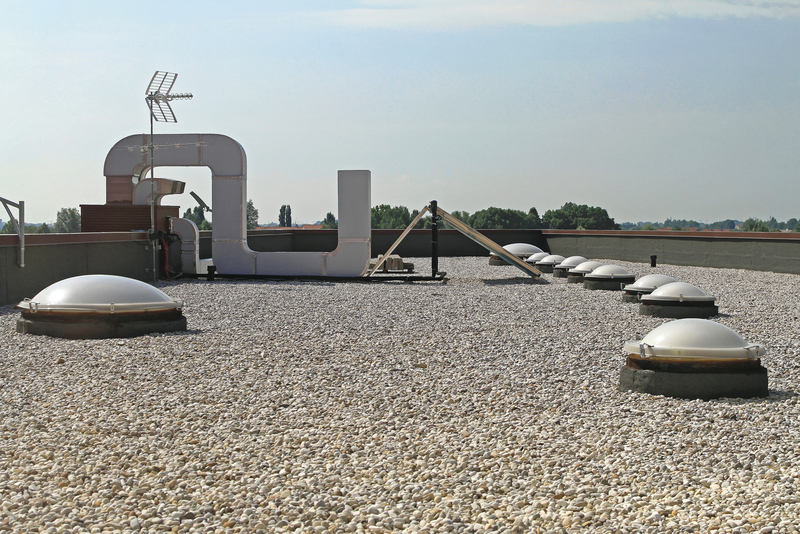 Our inspection services include a technician on site that will look over your roof, your underroof and any other pertinent issues. With experience on tile, rubber, shingles and metal roofs, Elite is one of the only companies in Greater Connecticut that can do it all! 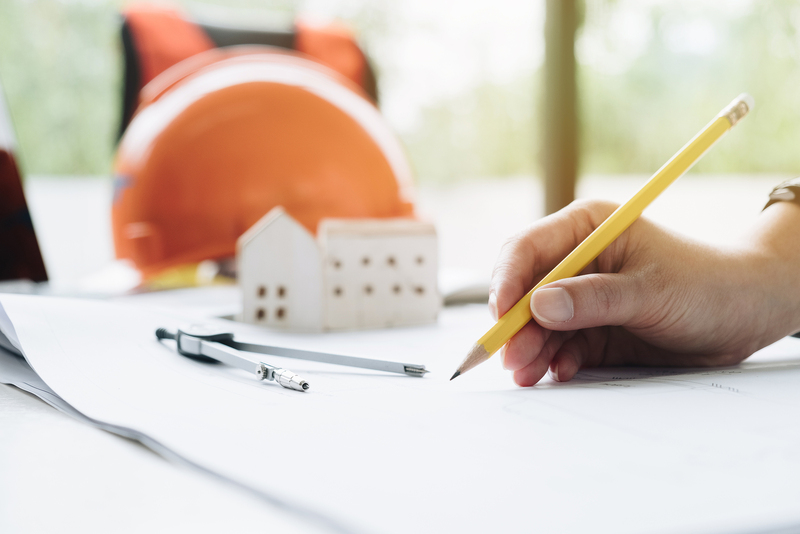 Our inspection services are fully accredited, and with over three decades of experience in our shop, it is no wonder why so many have trusted our inspectors with the most important aspect of their building. Here in the Greater Connecticut area, the importance of drainage is always showcased. We get a lot of rain, and the number one issue that roofs will face is water. Drainage is an essential part of any competent maintenance or repair system, and with our seasoned technicians, you will be in good hands. We will walk through our proposed plans and will make sure that water will not be an issue with your roof in the future. No matter if we are talking spouts or drains, the team at Elite will deliver a premium drainage service for your building. Call our team today and see why so many have trusted the team at Elite for all their maintenance, repair and inspection services.